Remove the haze and "pop" the color of your video productions. 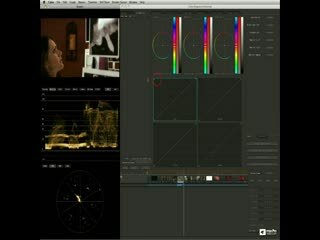 Watch as Apple Courseware author Michael Wohl teaches you the secrets of color correction, using Apple's Color. Final Cut Pro 7 is the industry-leading nonlinear editing application ... let Michael Wohl (one of the original designers of Final Cut Pro) show you how this application works! 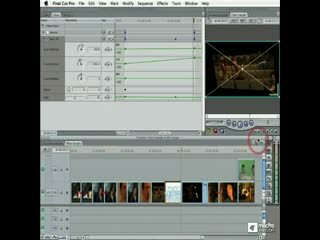 Learn Final Cut Pro/Express from Michael Wohl - one of the original designers of this amazing piece of software!